The non-profit organization The Good Thinking Society has reported Goop to the UK’s National Trading Standards and Advertising Standards Authority for 113 counts of false advertising. Goop has yet to be contacted by either of the UK’s watchdogs about the complaints. Yesterday, LaQuan Smith quietly took to Instagram to share a first look of his collection with ASOS. The collection, available for both men and women, will drop November 1. So exciting! 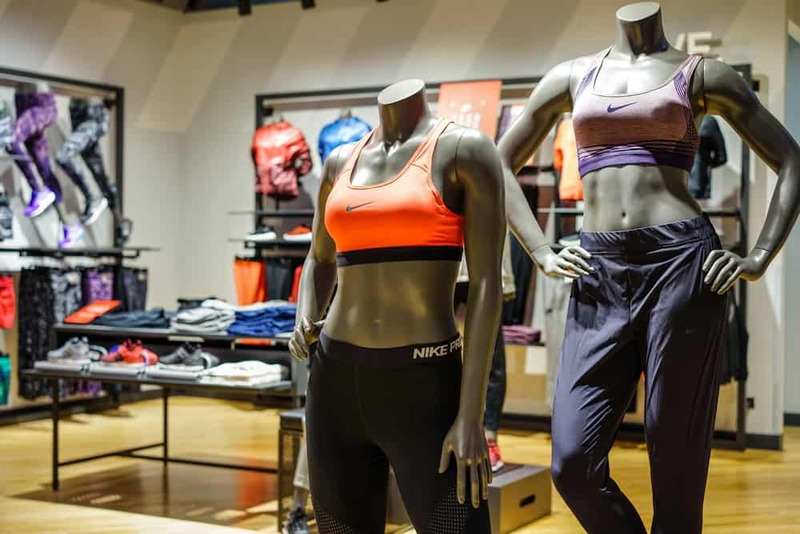 In August, two former female Nike employees filed a lawsuit against the company for gender discrimination. Since then, three more women — one of whom still currently works for Nike — have joined the lawsuit, all claiming that they receive less money and fewer opportunities for advancement than male employees despite doing equal work and having comparable experience. Ava DuVernay is set to direct a multi-part documentary series about the legendary musician Prince. “He was like no other,” DuVernay told Deadline. “He shattered every preconceived notion, smashed every boundary, shared everything in his heart through his music. The only way I know how to make this film is with love. And with great care. I’m honored to do so and grateful for the opportunity entrusted to me by the estate.” This is sure to be unmissable. Thom Browne has just released a golf-themed capsule collection for men and women. With argyle and polo shirts, the pieces harken back to Golf’s aesthetic days of yore. That being said there are still some cheeky details, including a high heel designed to look like a golf ball on a tee. The collection is available now via Browne’s website. Condé Nast has announced that it will launch a Hong Kong edition of Vogue in spring 2019. “This magical city has long been a magnet for shoppers and a centre of taste and luxury in the heart of Greater China,” said Jonathan Newhouse, chairman and CEO of Condé Nast International. “With the launch of its own Vogue, Hong Kong truly steps up to the premier league of fashion excellence.” The news comes after rumors swirled that Condé was launching a version of Vanity Fair in the region.